The Agricultural Act of 2014 (enacted on February 7, 2014) repealed the Wildlife Habitat Incentive Program (WHIP). NRCS will continue to support existing active WHIP contracts entered into prior to passage of the Agricultural Act of 2014, using the rules and policy in effect at the time of contract obligations. Portions of the WHIP Statute were rolled into the Environmental Quality Incentives Program (EQIP). Anyone still interested in applying for wildlife projects in programs should go to the EQIP web page. 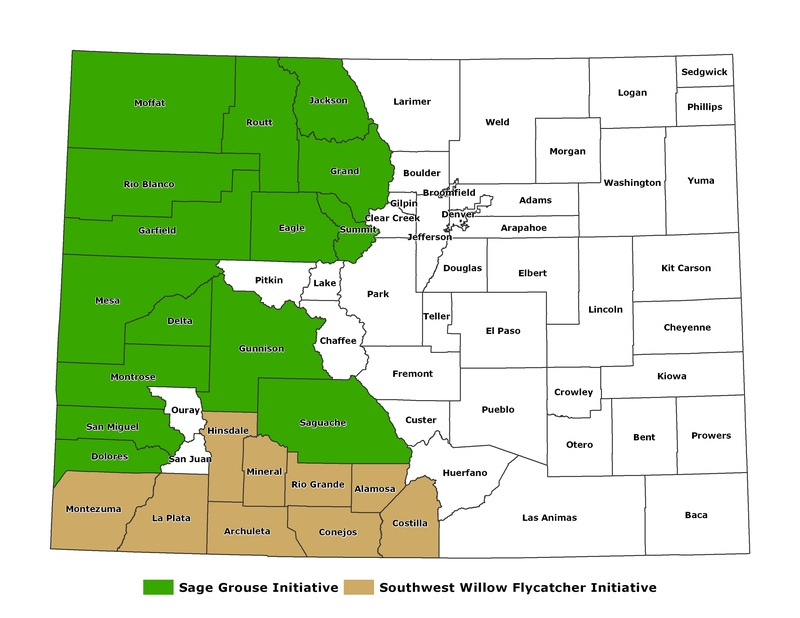 The Wildlife Habitat Incentive Program (WHIP) was a voluntary program for conservation-minded landowners who want to develop and improve wildlife habitat on agricultural land, nonindustrial private forest land, and Indian land. Adminstered by the NRCS, WHIP provided technical and cost-share assistance to improve fish and wildlife habitat. It was not reauthorized in the 2014 Farm Bill, but interested applicants can apply under the Environmental Quality Incentives Program and Working Lands for Wildlife. 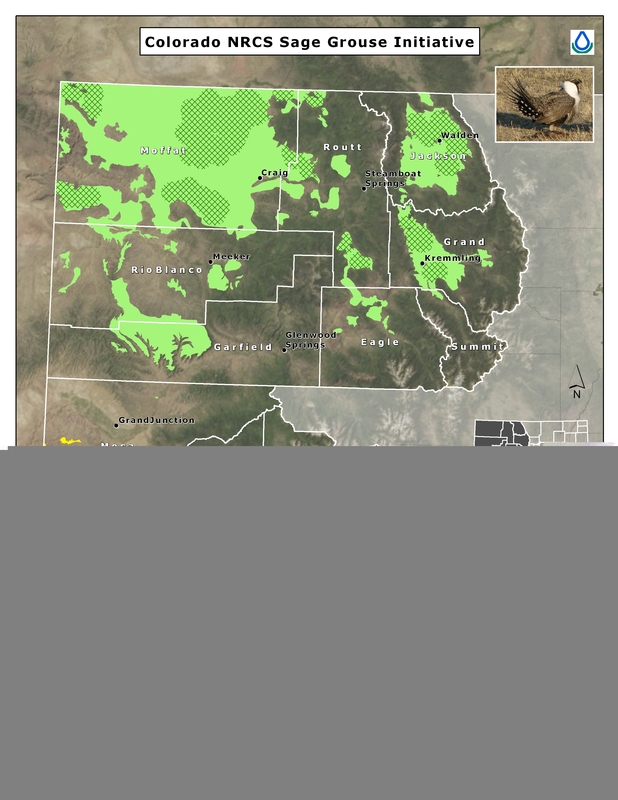 Working Lands for Wildlife is a partnership between NRCS and the U.S. Fish and Wildlife Service (FWS) to use agency technical expertise and financial assistance to combat the decline of specific wildlife species whose decline can be reversed and will benefit other species with similar habitat needs.